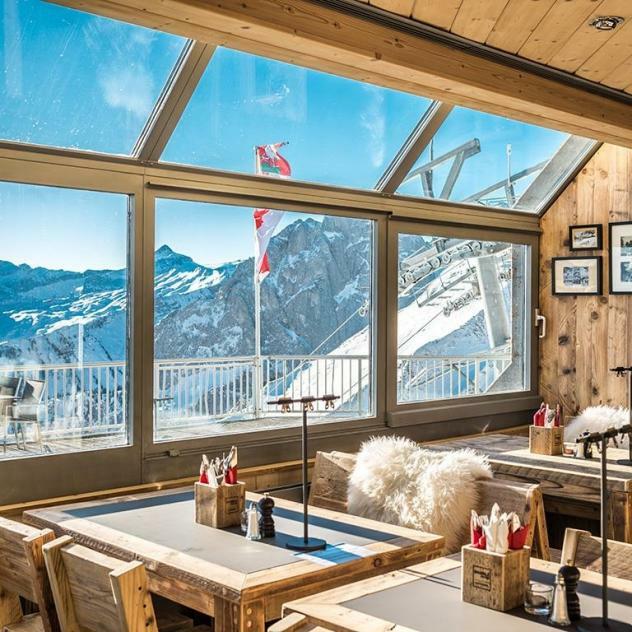 From the top of the Videmanette ski lifts, walk down to Gérignoz via the ancient Videman pastures offering a splendig view of the Pierreuse nature reserve. 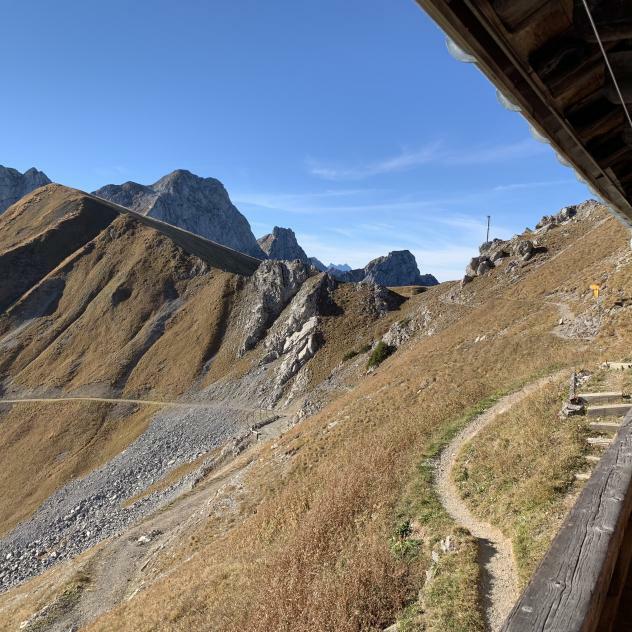 Arriving at the highest point reached by the Videmanette cable car, or on foot if you feel up to it, you will discover an extraordinary panorama of the Bernese and Valais Alps. You will then walk towards Col de la Videman be-fore starting your descent in the direction of La Pierreuse. You will find yourself in the largest nature reserve of western Switzerland covering 34 square km of middle mountain landscapes. La Pierreuse is an area of national importance with typically pre-Alpine features: rocky areas, Alpine meadows presenting rich flora, moors, firs and deciduous woodland. This area also abounds different bird species and, if you are patient enough, eagles, grouse and falcons. You will reach the lower valley at Gérignoz, a hamlet with several sawmills. You will then walk along the Sarine, via the Ramaclé gorges, which are know for their alluvial zones. After crossing Pont Turrian, the most ancient suspended bridge in western Switzerland, you will behold Château-d’Oex village in front of you. Consideration: Dogs not allowed in La Pierreuse Nature Reserve. Hint: Alternative starting from Rougemont: 3 h 10 more. Precipitous area of risk: Descent from La Pierreuse rather steep.